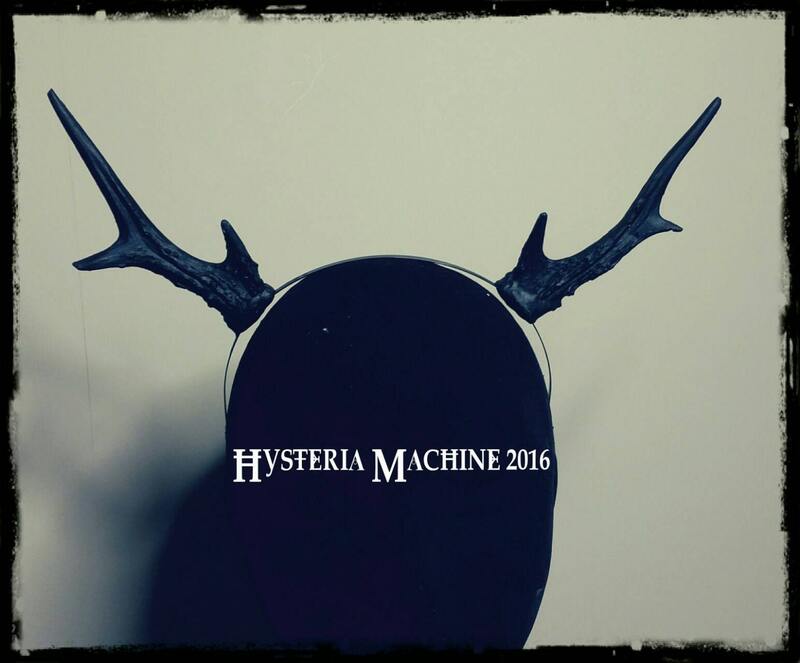 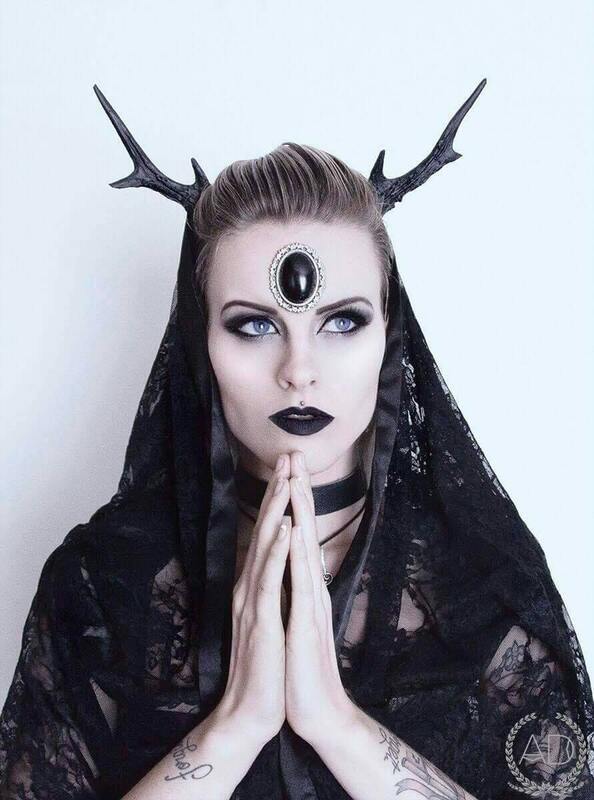 These gorgeous antlers are cast in a rich black resin at the Hysteria Machine laboratory and attached to a discrete black metal head band they can be worn to look about as close to natural without trying to glue them to your head. 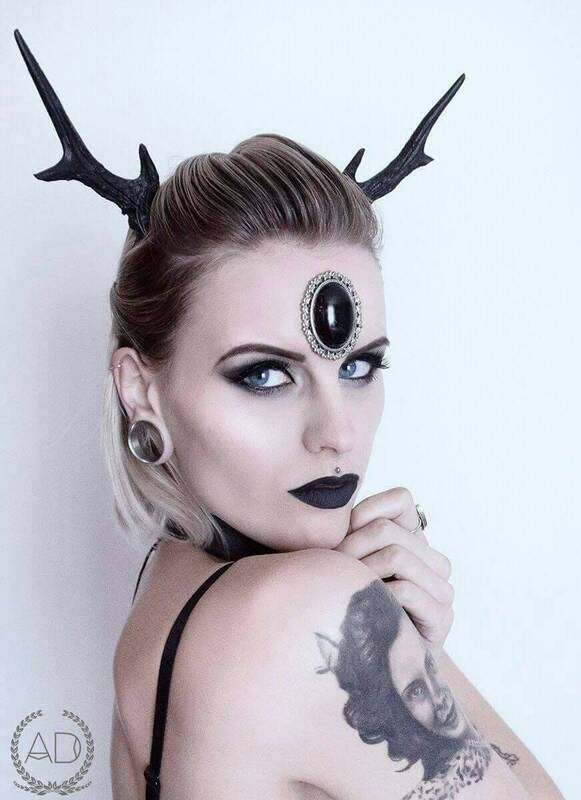 Each horn is approximately 13cm in length. 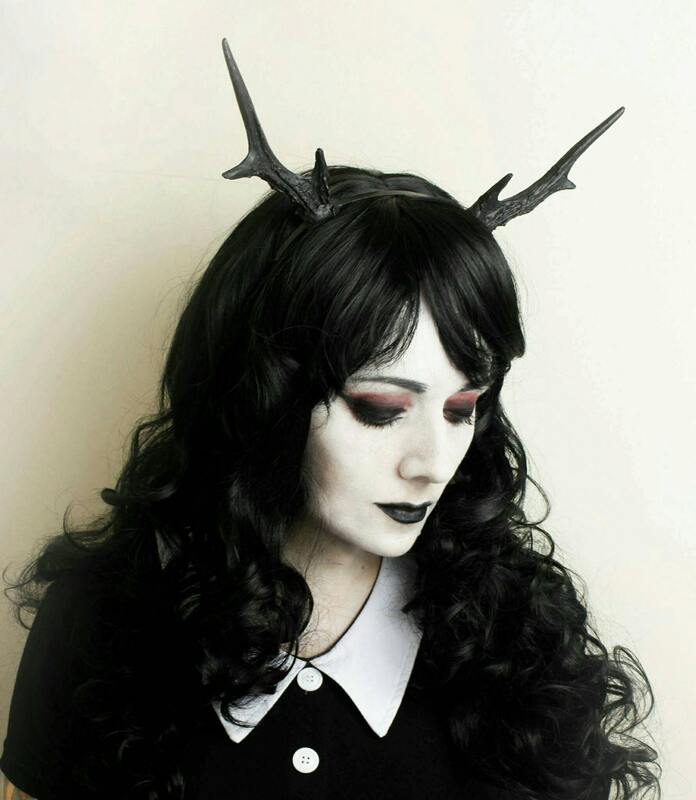 We try to keep these in stock at all times, but please allow 1-2 weeks to complete an order.